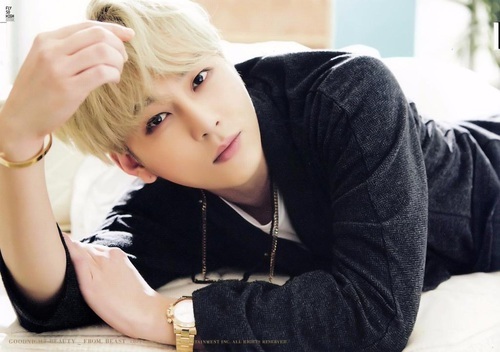 Junhyung hottie♔♥. . Wallpaper and background images in the BEAST/B2ST club tagged: photo kathi b2st hot. This BEAST/B2ST photo contains portret, headshot, and close-up. B2ST teaser pics for "Midnight"
BEAST's Hyunseung to debut solo volgende month! "The Beast – Destiny’s Beginning"